SingPost Centre (SPC) re-opens with new General Post Office and retail wing. Gross retail area doubles to 269k sq ft, with 80% committed occupancy, managed by CapitaLand. Divestment of SingPost Centre (SPC) retail wing could be a potential medium term catalyst. Maintain HOLD, Target Price of S$1.26. 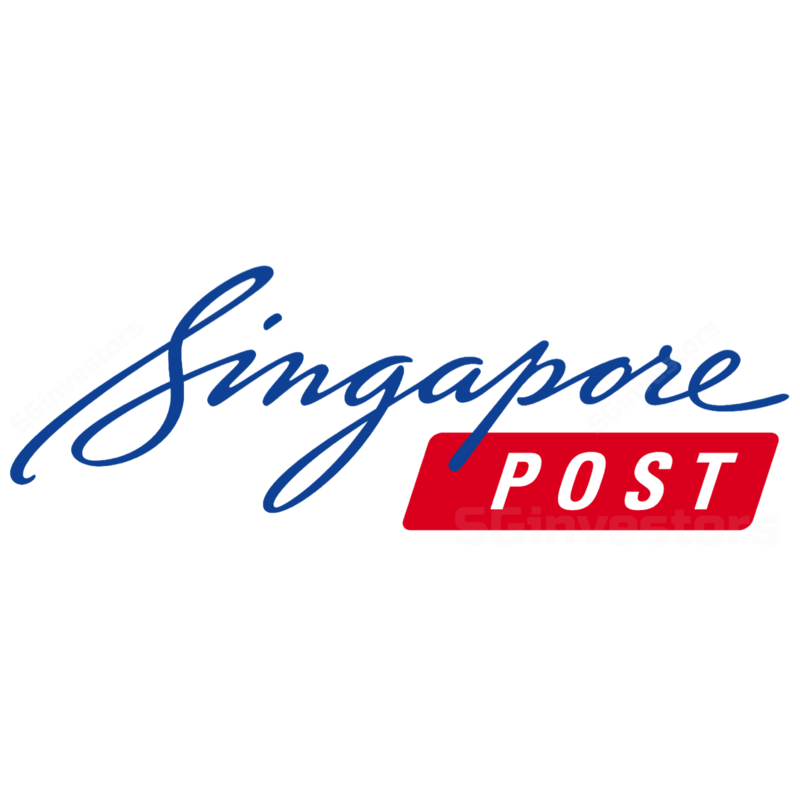 SingPost announced the launch of the SingPost Centre (SPC) retail wing, a new one-stop lifestyle destination in Singapore’s east, after two years of redevelopment and costing S$150m. The facility houses Singapore’s General Post Office and tenants offering a digital shopping experience. Among the shopping options, NTUC FairPrice features the scan-and-go system, where pre-registered customers can scan items as they shop before paying at dedicated counters. A new mobile app is available to identify the shortest route to the product for shoppers. In addition, the outlet features an experiential corner where shoppers may try out new products using augmented and virtual reality applications. The General Post Office features automated services that improve operational efficiency and provides 24/7 access to postal and other essential services. This includes SingPost’s largest POPStation of 143 lockers, and SAM kiosks augmented with a self-service posting box for registered articles. After the redevelopment, the five-storey mall has a gross floor area of 269,000 sq ft, which is double the size of the original, as well as a net lettable area of 178,000 sq ft. The company has announced that the mall had 80.4% committed occupancy as at 30 September 2017 with major tenants such as Fairprice, Golden Village, and Kopitiam. This is inline with our forecast where we have assumed that the SPC mall will open progressively in 2HFY18F and full rental income contribution for the mall will kick in from FY19. We estimate SPOST’s rental income to rise to S$17m in FY19F versus only S$6m in FY18F on the back of this. We had highlighted in our previous note that in the medium term, the potential divestment of SPC mall could be a catalyst for the stock. Maintain HOLD, DCF-backed Target Price of S$1.26. deliver a sharp recovery in logistics and eCommerce’s operating profit to S$42m by FY19F vs - S$10m in FY17A (excluding one-offs). A key risk would be impending changes to terminal dues which will take effect from 1 January 2018 (little details known at this stage), which may entail downside risks to our forecast. Maintain our DCF-based (WACC 6%, terminal growth rate 2%) Target Price of S$1.26. The stock offers a yield of ~3%.